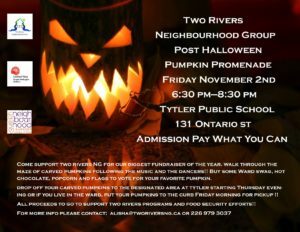 Join your neighbours for a monthly potluck in the Two Rivers kitchen. Learn how to cook some of your Garden Fresh produce. Bring a dish to share if you can, still come if you can't!! 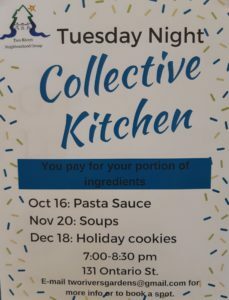 Tuesday Night Collective Kitchen happening this fall! Pay for your portion of ingredients. Join Alisha from Sacred Earth Yoga on Monday evenings from 7:30pm-8:30pm at Tytler School for an all level yoga class. Focus is on connecting breath with movement to create an overall sense of wellness. 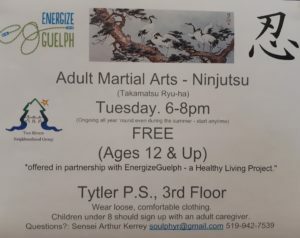 This free program is a great way to try something new and meet your neighbours.